Want to represent Aguilar when it is too cold for a T-shirt? 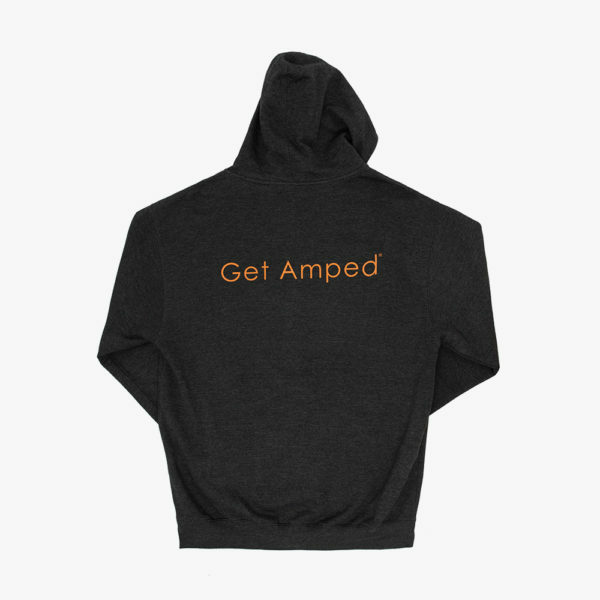 Now you can with these sharp-looking hoodies! 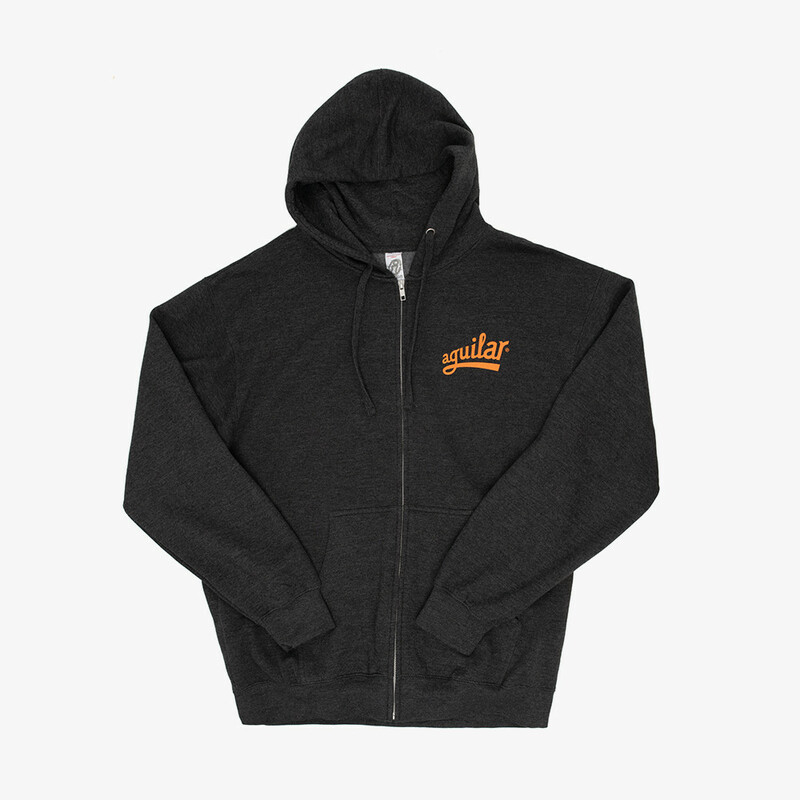 Available in Heather Gray, these hoodies have the Aguilar logo on the front with “Get Amped™” written across the back.